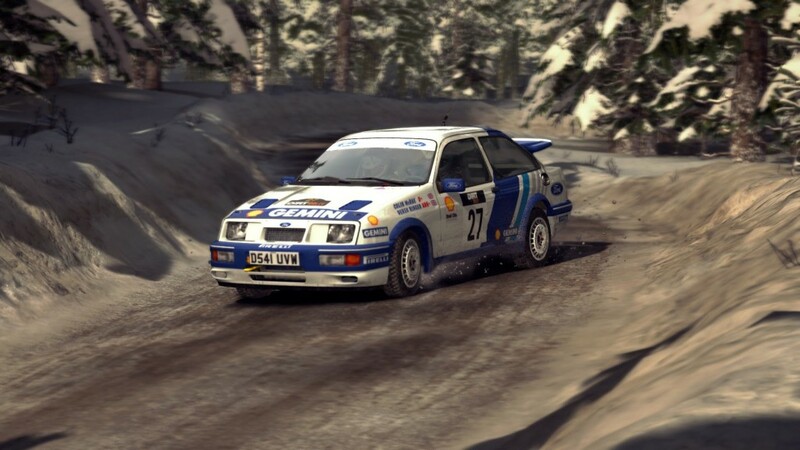 Those of you who have been reading our video game reviews may have noticed that it’s not the first time we mentioned Dirt Rally. In fact, it seems like the majority of video game content is on the topic of the latest creation by Codemasters. But that’s the thing with the early release games – they change quite a lot from the first version of the game released to the public all the way to the final release that hits the shelves. And it changed quite a lot. First of all let’s talk about the latest three updates that we didn’t mention. Over the course of the last 4 months the developers were hard at work and introduced us to a total of 8 new cars and 24 stages. The “Flying Finland” brought us a real WRC stage, albeit cut in half, along with two classic WRC cars that are absolutely amazing fun to drive. The “Modern Masters” brought us two more cars to the WRC 2000’s category and two cars for the new R4 class, which created a bit of resonance in the community, as some people complained that the Subaru model that was used by the developers had the wrong aero bits, while the others praised the addition of the R4 cars as they turned out to be a massive fun to drive. And finally the “Winter Wonderland” gave us 12 new stages which brought a whole new challenge to the table with the very narrow roads of the snowy Sweden, as well as added two cars to the WRC 2010’s class – Hyundai i20 and VW Polo WRC, which was featured on the cover. And now that we have caught up on all the big news of the last 4 months, let me set things straight. No matter what people tell you, this game is not a simulator. Yes, it’s challenging, it has most of the right cars, and some of the right roads, but it’s not a real simulator and it’s not a finished product either. What we have in front of us is a simcade and a really good one. You see, for years Codemasters have been able to more or less achieve the balance between a grueling simulator and a nice fun arcade racing game, but some time around the release of Dirt 2 they started pushing the bar more and more towards arcade, and that’s why we ended up with terrible Dirt Showdown and Grid 2. Thankfully the management of the company realized their mistake and started moving back in the right direction with the release of Grid Autosport and Dirt Rally. But unfortunately the public went a little bit too far in the hype of the game, claiming it to be the next RBR and praising the improved physics model. I will not lie, I was one of these people, but my excitement towards the game was based on one small detail – the game was still in development, so I closed my eyes on all of the small annoyances, hoping that the will be fixed eventually, but as we stand, at the release date, the game still felt like an early release product and here is why. First of all, the biggest problem is lack of content. Yes, there are plenty of cars to drive, but at the same time there is nowhere to drive them. While almost every big update came with a set of 12 stages, the reality was that it was just two long stages run in both directions and cut in half to create a total of 12. And as a result, driving on the same two stages from six different countries feels very repetitive and gets very old after awhile, which means that not everyone will have the patience to compete in the career mode long enough to unlock all of the cool cars. Another thing that really grinds my gears is lack of essential functions in the gameplay. Ok, I get it, not everyone wants to spend hours tinkering with setups, but it would be nice to be able to at least choose the tires for the stage. It feels really weird to race in the changing conditions of Monte Carlo on the same set of tires and it really takes a big bite out of the whole realism concept. Another thing that goes well with the previous remark is lack of a save replay button. For the game that is already used in oh so many different championships it’s a nightmare to see if all of the drivers are kept in check. And speaking of other drivers. The PvP lobby design is still in the same state that it was back when it came out – instead of having the same weekend system as the offline rallycross, they have a simplified version of it, which only allows 8 people to join, which also takes a bite out of the competitive simracing ability. 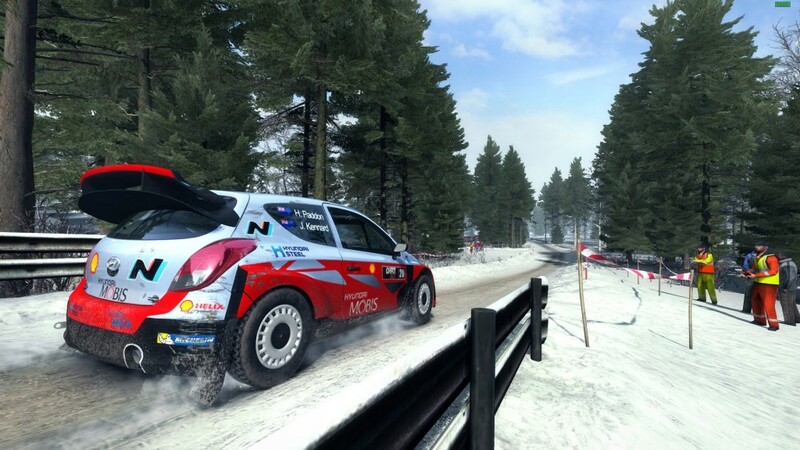 When you add that not all of the cars have had their feedback updated, it seems that the developers were forced to release an unfinished game to compete with WRC 5 and the upcoming Sebastian Loeb Rally Evo, which means that Dirt Rally might repeat the fate of the Richard Burns Rally, which ironically was released early to compete with the Colin McRae Rally series. 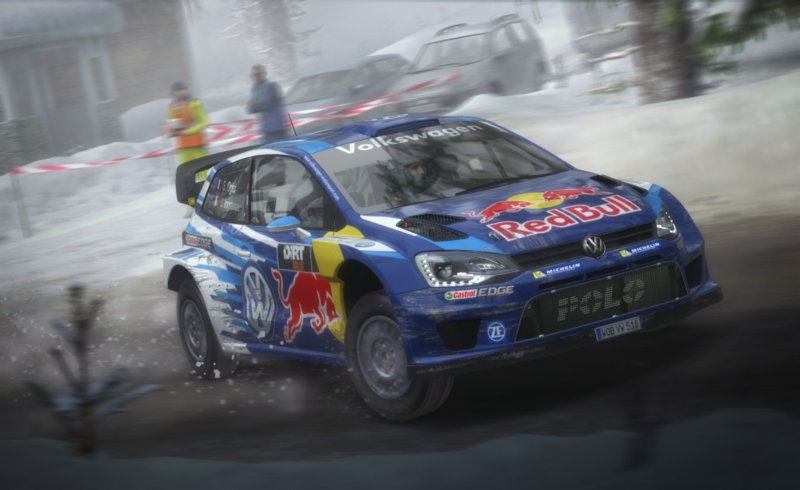 However Dirt Rally is not a bad game. It has a big variety of cars, three very different game modes and a huge fanbase with numerous strong competitors, and to top it all off, the social media team is definitely one of the best, which is why fans love them. What I want to say with this review is that while this game is still a long way from perfection, it has loads of potential and could possibly be the next big classic in the racing game genre. My score for it is 9/10. Great job, Codemasters! ← Previous Post: Car Crash at 300kph!